There are many sites on the internet which provide complete tutorials about the web development. One can learn quickly by using the free online sites. There are tons of sites which offer web development tutorials for free, but sometimes it gets difficult to find what we are looking for. Once I too was a beginner in the field of web development and from which institute I was learning they didn’t teach me well, so I decided that I will learn the web skills own my own. Then instead of wasting my money on learning from institutes, adopted a habit of learning online. So I will share all the sites which I used to learn basic as well advanced web development. 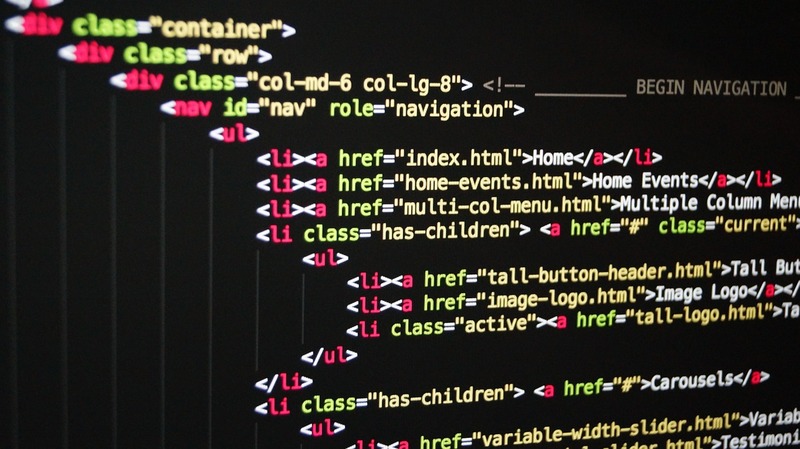 These sites may not help you to use WordPress, but these can help you to learn to code. Google besides a search engine is an online site. Whenever I have to get an instant information I use Google. However, Google is the best search engine (site) to learn about different sites which help us to learn about web development or anything. I wouldn’t have added google to my list, but without Google, I wonder how the web would have been. How to develop a website using Bootstrap? Hope this article of mine helps you to learn web development easily. You hit all my favorite talking point, this is great thank you for sharing this to us. I learn many things about the web development from the tutorial website, you can say that the tutorials helps the beginners to convert into expert web developer. Great list of sites to learn web development at free of cost. This is really very handy to all who want to learn web development. Learning web development through online tutorial sites is a nice way to learn it. Great list Robin. Anyway, which one in your list is a newbie friendly? I’m so eager to learn web development. W3schools ie the best for the newbie. And more importantly it is free of cost. I like your blog and subscribe to it enjoy reading your articles keep sharing good stuff.